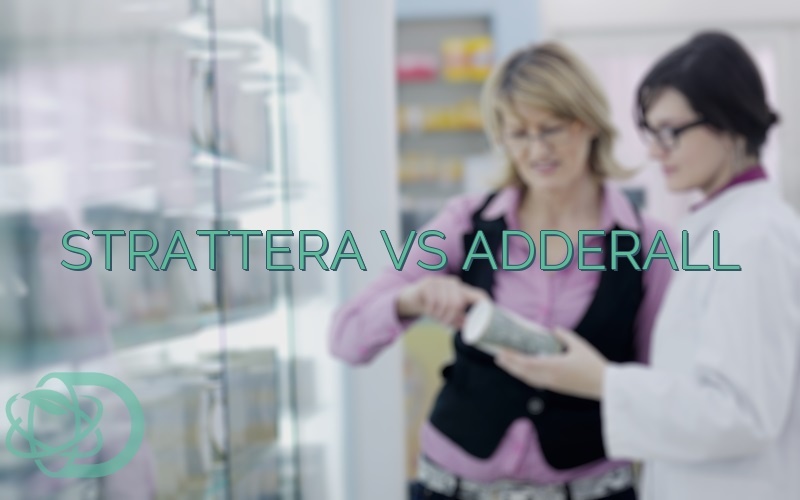 What Are The Differences Between Strattera And Adderall? Adderall is powerful drug primarily used to treat various mental disorders such as ADHD. Shire Pharmaceutical’s subsidiary Richwood Pharmaceuticals introduced it back in 1996 as an instant-release tablet. It has ever since become one of the most famous and abused psychoactive drug in the US. On the other hand, Strattera, with the generic name Atomoxetine, is a non-stimulating that can treat ADHD among children and adults. Furthermore, the pharmaceutical company Eli Lilly And Company owns the patent to market the drug in the US. The pharmaceutical created the drug as a non-addictive anti-depressant. However, further studies found out that the drug is not effective enough for such purpose. Hence, it was restudied to determine its efficacy on ADHD. Thus, the FDA finally approved Strattera as an ADHD medication. 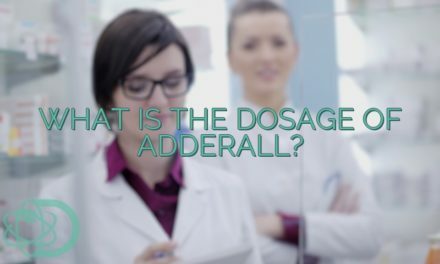 The Food and Drug Administration approved both Adderall and Strattera for the treatment of the mental disorder ADHD. Attention Deficit Hyperactivity Disorder is a disease that causes a person to have some difficulty maintaining focus or controlling impulses. A primary advantage of Strattera on Adderall is that it is not based on highly substances like the latter is. The FDA has not categorized it under any schedule unlike Adderall which is under the high-risk category Schedule II. Improve Physical Performance: Research has shown that amphetamines like Adderall can improve the physical performance of athletes and individuals. However, most sports commissions have banned the use of the drug by its athletes. 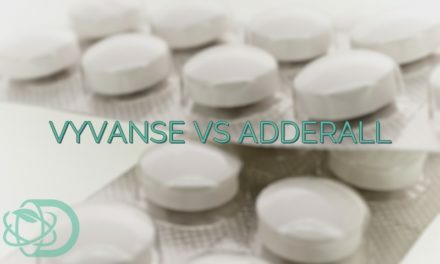 Being a derivative of the potent drug amphetamine, Adderall demonstrates almost the same types of side effects as it does. Both drugs can cause hypertension or hypotension, Raynaud’s phenomenon (reduced blood flow to the hands and feet), and increased heart rate. 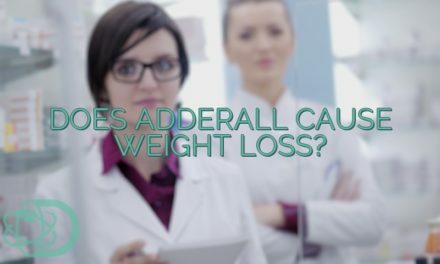 Furthermore, clinical studies were able to show that other common side effects of Adderall may include appetite loss, abdominal pain, nausea, and weight loss. Some sexual side effects may also include erectile dysfunction or prolonged erections. Strattera, on the other hand, does not come from any addictive compounds. 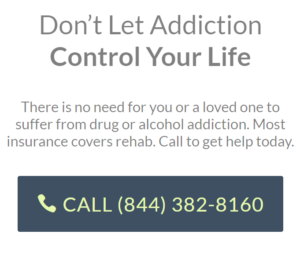 Additionally, no studies have proven any significant abuse potential of the drug. Thus, the FDA did not categorize Strattera as a Scheduled drug. The US FDA has given both Strattera and Adderall a category C with regards to pregnancy. This means, only animal studies were able to show significant adverse effects on developing fetuses. Furthermore, more human studies are needed to fully establish the consequences of the drugs on unborn human fetuses. 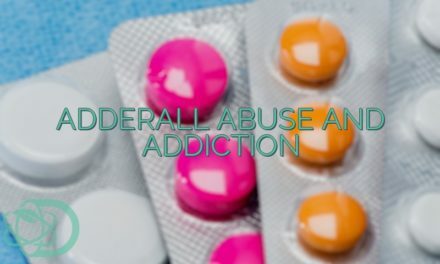 Can Adderall And Strattera Be Taken Together? Adderall and Strattera are both norepinephrine reuptake inhibitors. That means they work by increasing the concentration of the neurotransmitter norepinephrine in our brains. Hence, taking them together can increase the likelihood of the side effects of both drugs. Doctors discourage patients from experimenting with the combination of any two drugs unless you have their permission beforehand. Consult your physician in case you feel like the drugs you are taking are no longer working properly when taken alone. Ghuman, Jaswinder K.; Hutchison, Shari L. (2014-11-01). “Atomoxetine is a second-line medication treatment option for ADHD”. Evidence Based Mental Health. 17 (4): 108–108. NextWhat Are The Effects of Adderall?